Karen has been a long time team member of the practice. She received her B.S. Degree in Dental Hygiene from the University of North Carolina at Chapel Hill. She loves working with people and believes patients should be treated like family. Outside of work, she enjoys her family. She is married with two step children and four step granddaughters. She also enjoys golf and following UNC Tarheel Sports. Karen is also a lover of all animals, especially cats! Kaitlyn is a graduate of Horry-Georgetown Technical College with her degree in Dental Hygiene and certificate in dental assisting. She has been working in the dental field since 2009. She got her start in Myrtle Beach, SC and relocated to Asheville in 2016. Kaitlyn loves what she does and hopes to make every patient feel like family. In her spare time, Kaitlyn likes to explore the area and enjoys her love of the sport fencing as much as possible. Kaleigh graduated from Asheville Buncombe Technical Community College with an Associate in Medical Office Administration. 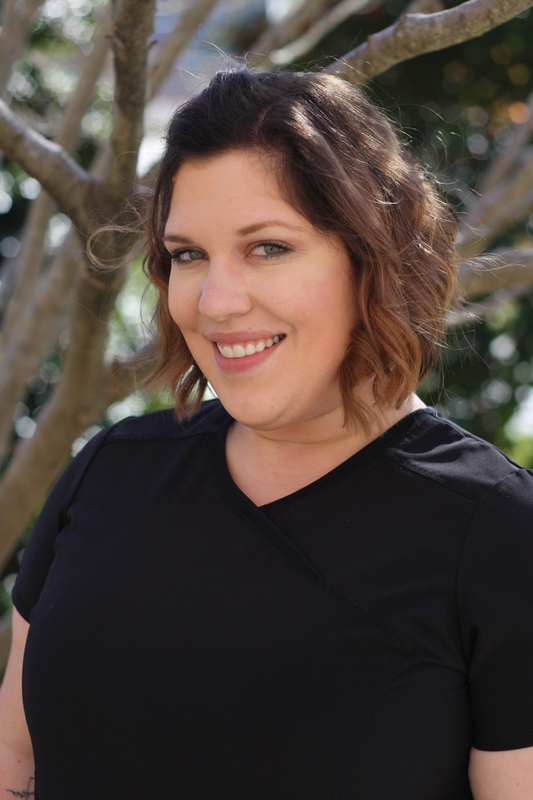 Being the newest member of our practice, she loves her new profession as a dental assistant. Her goal is to make every patient feel comfortable during any dental procedures while in our office. Kaleigh has lived in Asheville her whole life, and is excited as she’s getting married in the summer of 2017. She loves being with her friends and family, and serving in her church where she’s involved in many areas. Donna graduated from Asheville Buncombe Technical Community College with Honors in 2005 from the Dental Assisting Program. She is currently a member of the American Association of Dental Office Managers. She loves all aspects of the dental field. Donna has experience in administration, and dental assisting. Donna is from Mars Hill, NC and currently lives there with her daughter. She also has a son and granddaughter that she enjoys spending time with when possible. Donna likes hanging out with family and friends. She also loves to read and going to the beach.